Fort Worth Opera in CommArts Design Annual! 15 Jun Filed under Current Affairs, Editorials, Sister Allison V. Smith. 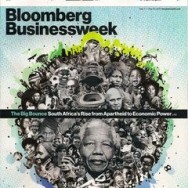 Oh the good folks at Communication Arts are smiling our way again! 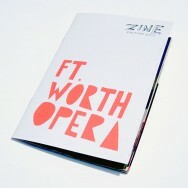 Allison’s collaboration with Matchbox Studio in the form of the Fort Worth Opera‘s 2011 season guide will be featured in their Design Annual. Congrats to Matchbox Studio! Sisterbrother Mgmt. is your number one fan!